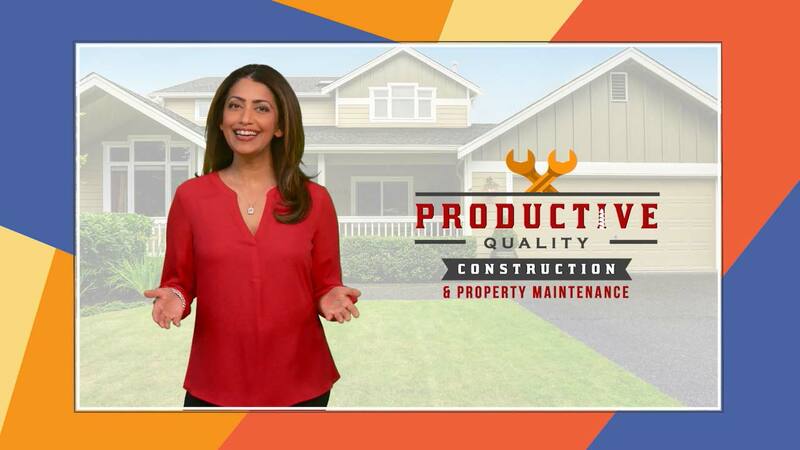 Productive Quality Construction Svc is a full service construction company that caters to the needs of Property Management Groups, Insurance Claim Adjusters, Interior Designers, General Contractors, Home Builders and Homeowners. We pride ourselves on discovering new, strategic ways to raise the bar systematically and the standards of basic construction and Property Maintenance here in Atlanta. Our main goal is to provide a professional service that is simple, but rare, which includes specializing in fast production as well as excellent quality. Throughout the years of being in the construction and remodeling industry, there's been a great lack in the quality of construction, and has been on a steadily decline. Unfortunately, there are some contractors and builders who would actually choose to hire based on super cheap labor and fast production, as long as it passed a county inspection. Quality and Guaranty doesn't seem to matter as much too some builders these days. Fortunately, Productive Quality is here to re-introduce a proven system that works to both advantages; including great quality AND fast production. Al Rice, of Productive Quality Svc likes to refer to it as, "being all in planning, strategizing and calling the right plays; similar to the success with a sports team." Production and quality is possible through Productive Quality Construction Svc. Give us a call today!! Here at a Productive Quality we have been known to help build a better bond and quality filled relationship between the tenants and homeowners by providing the necessary tools for longevity and comfort in knowing your landlord and property management team has your back, as well as providing peace of mind for the owner in knowing we are professional property maintenance and construction specialist and have the owners and property managements back allowing everyone the comfort of knowing they are in good hands. Our mission is to provide our clients with a great construction service experience, while setting a new bar of construction standard in a fashion that is highly productive yet quality inspired. At Productive Quality Construction we never comprise quality for anything or anyone under any circumstances. Our goal is to continue to build everlasting and quality filled relationships and bonds with other great minds, companies, clients and employees whom think alike. "Excellent Quality Done Fast" is not only our goal, but our commitment to you! Our 12 point preventive maintenance program is designed to not only help our members save money and gain control of their property but, also give their tenant a feeling of relief and comfort in knowing that their landlord or property management team actually has their best interest at heart and isn't opposed to going above and beyond to satisfy their client's needs. Our skilled technicians and craftsmen are trained to not only put their best skills forward when provided the opportunity but, also take pride in helping contribute to "giving back" to the world, in the form of professionalism, stress relief and kindness. Productive Quality Construction and Property Maintenance Svc are known to help lift the weight of landlords vs tenant issues and disagreements with a solution that actually works for both. "Please Subscribe" to learn more about our preventive maintenance program.